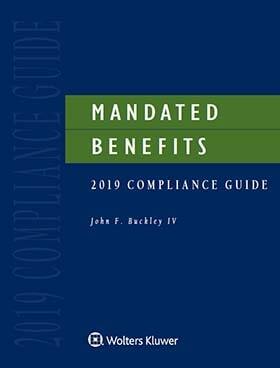 Mandated Benefits 2019 Compliance Guide is a comprehensive and practical reference manual covering key federal regulatory issues that must be addressed by human resources managers, benefits specialists, and company executives in all industries. This comprehensive and practical guide clearly and concisely describes the essential requirements and administrative processes necessary to comply with benefits-related regulations. Mandated Benefits 2019 Compliance Guide helps take the guesswork out of managing employee benefits and human resources by clearly and concisely describing the essential requirements and administrative processes necessary to comply with each regulation. 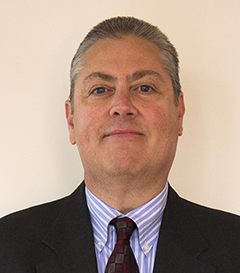 It offers suggestions for protecting employers against the most common litigation threats and recommendations for handling various types of employee problems. Throughout the Guide are numerous exhibits, useful checklists and forms, and do's and don'ts. A list of HR audit questions at the beginning of each chapter serves as an aid in evaluating your company's level of regulatory compliance. Definitions – Who Is Covered?